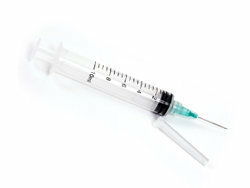 What is a Hypodermic Needle? 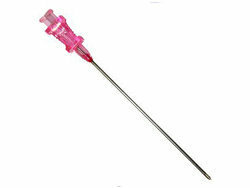 A Hypodermic Needle is a hollow needle used to deliver substances into the body or extract samples from the body. Substances to be delivered could be drugs, fluids, etc. 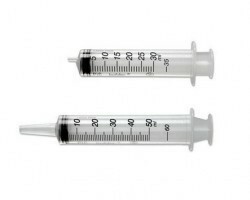 A Hypodermic Needle helps in reducing contamination since its surface is very smooth which germs in the environment from getting trapped on the surface, and it is also extremely sharp which helps in creating a hole of a very small diameter. 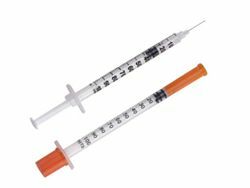 Choose the right Hypodermic Needle? 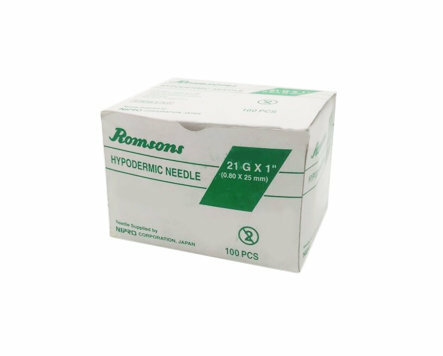 Needle length, diameter, and the manufacturer are some of the factors considered by Doctors when making a decision about buying Hypodermic Needles. 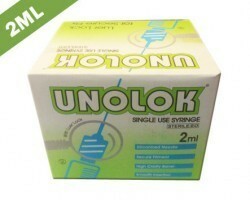 The diameter is mentioned in Gauge (G) and the length in Inches (or cm). 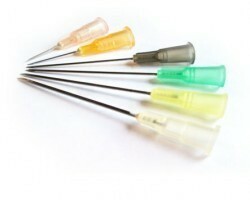 The larger the needles gauge, thinner the diameter. 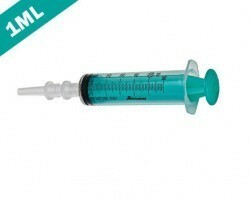 Hence higher the needle gauge size, lesser the pain for the patient. 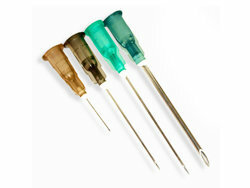 Various needle lengths are available for a given Gauge size. 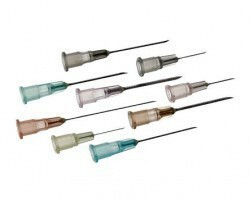 Needles commonly range from 14G to 30G and from 0.5 Inch to 2 Inches. 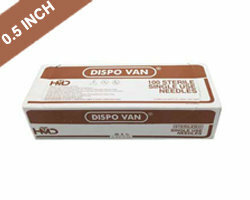 Hypodermic needles can be non-toxic, burr free, stainless steel, bonded lubricant, on-pyrogenic, color coded etc. 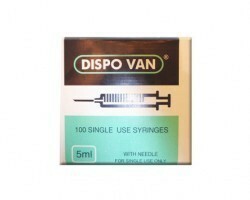 We have a large range of needles available from Becton Dickinson (BD), Hindustan Syringes, Romsons, etc. 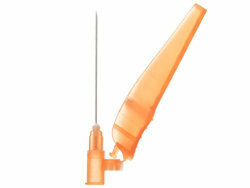 Fast moving brands are BD Precision Glide Needle, Dispo Van Needle, Mr Inject Needle, etc. 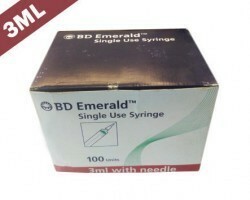 We also have a wide range of products in the category of Needles & Syringes - Syringe with Needle, Syringe without Needle, Insulin Syringe Pen Needle, Blood Collection Needle Set, Safety Needle, Blood Collection Set, etc. So if you are a Doctor running your hospital, nursing home or clinic and want to bring more efficiency into your procurement, you should start buying your supplies from Smart Medical Buyer. 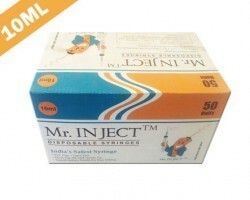 Our tie-ups with leading manufacturers, regular availability of slower moving sizes, quick logistics, door step delivery, a multitude of payment options ensures the best medical procurement experience for doctors and hospitals across India.